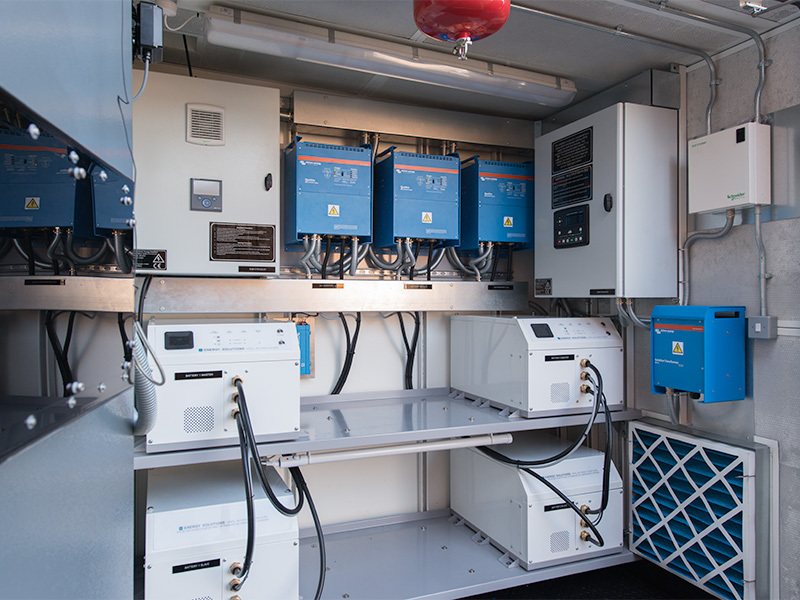 To be able to deliver outside broadcast or monitoring services in any environment, hybrid power systems are essential. 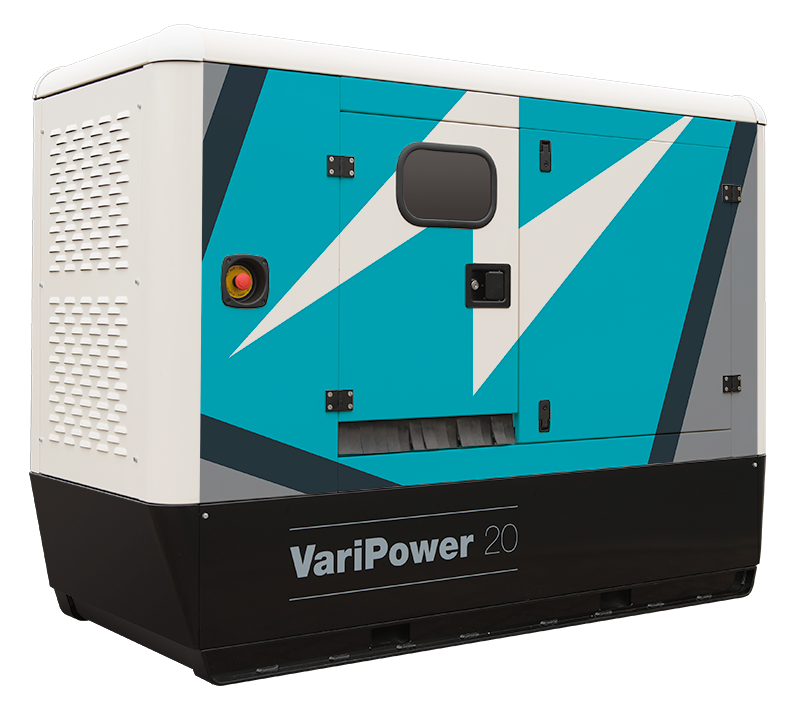 Our VariPower unit is ideal for production companies as it completely mobile, has the ability to connect to renewables and most importantly delivers silent, low emission power. 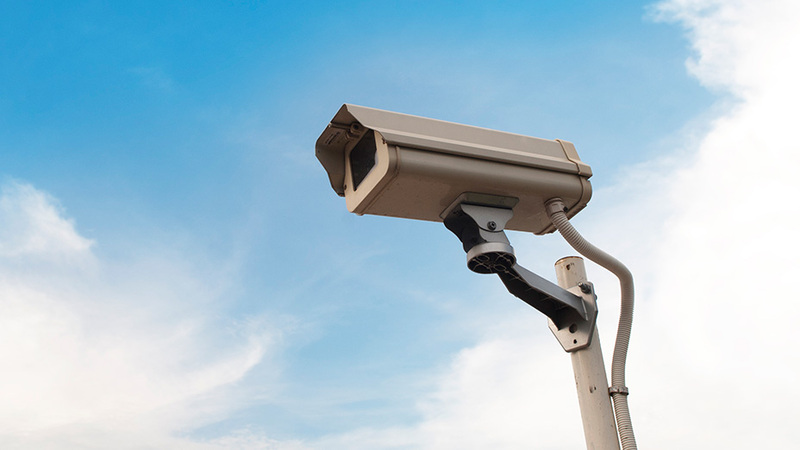 Monitoring companies such as CCTV and surveillance many require smaller systems that can be built into existing buildings or vehicles. 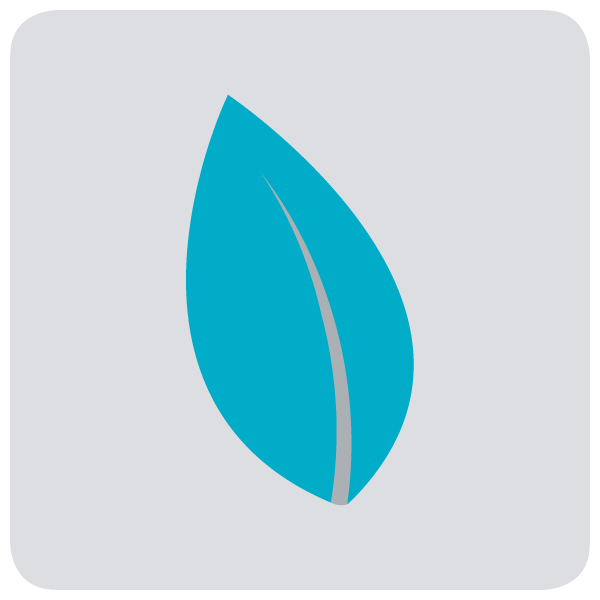 Our team can work to design a bespoke system that will work in your existing environment or project. 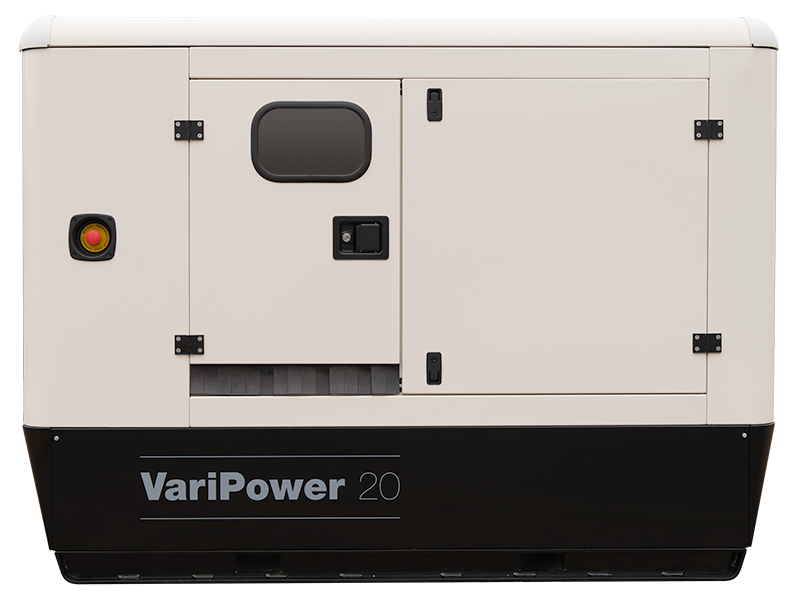 An increasing concern in built up areas is the particulate and NOx emissions from diesel generators. 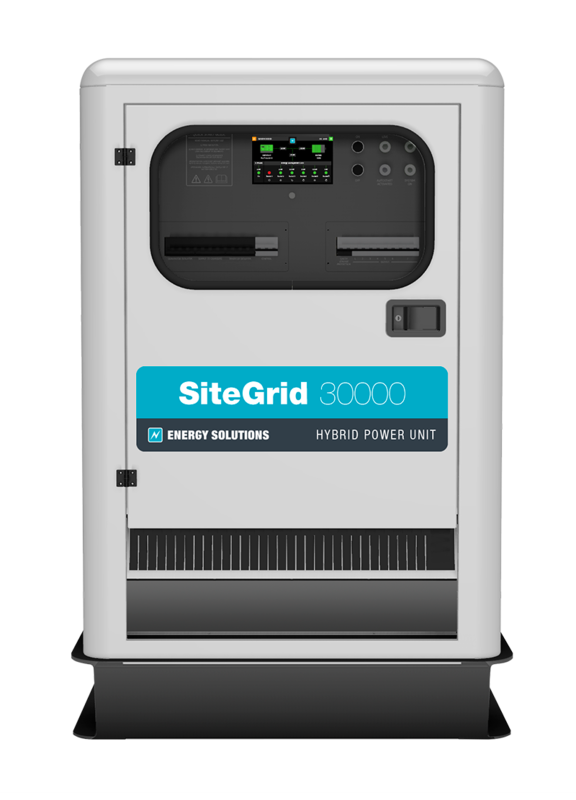 Our hybrid power units reduce the run time of generators substantially – therefore cutting down these emissions. 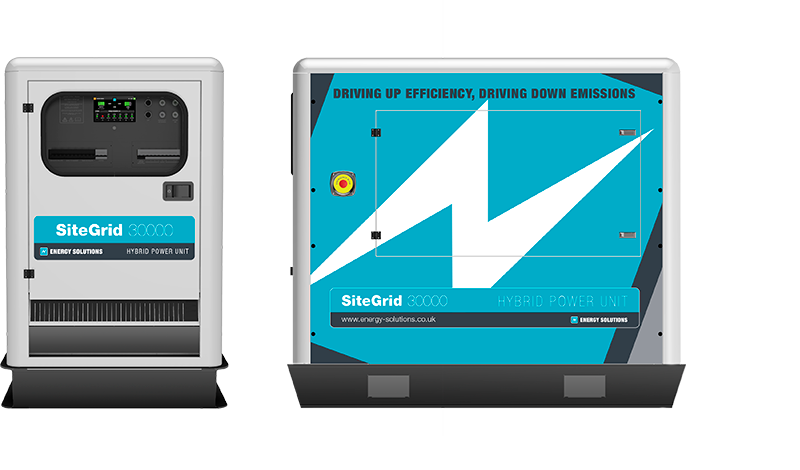 Whilst a hybrid system does not stop generator use completely, they make a significant difference to the local air quality, which is a benefit for both onsite staff welfare and local residents.